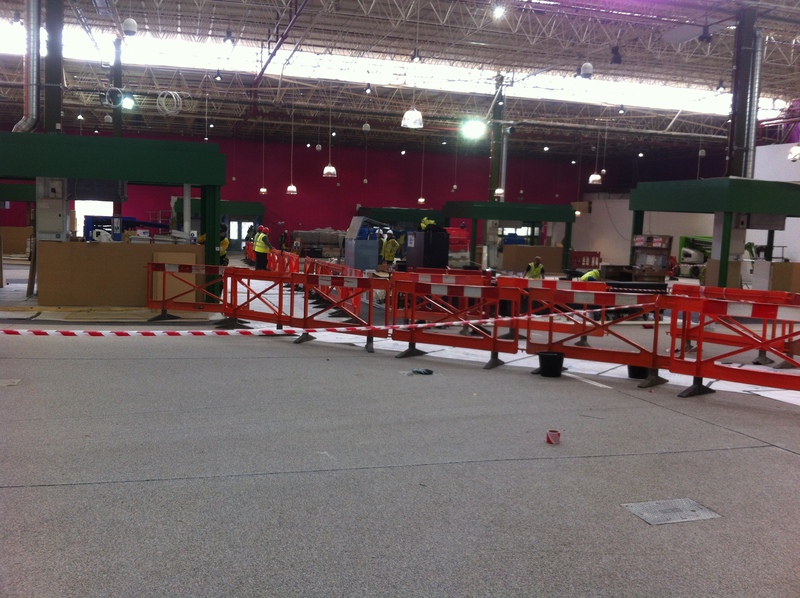 As part of a regeneration scheme, Leeson Polyurethanes’ LeesonBound stone binder system was installed in the flooring area of Kirkgate Market in Leeds. The market has seen a complete revamp which aims to bring in more locals and visitors to the daily market and fresh produce section as well as sample top street food traders in the café area. 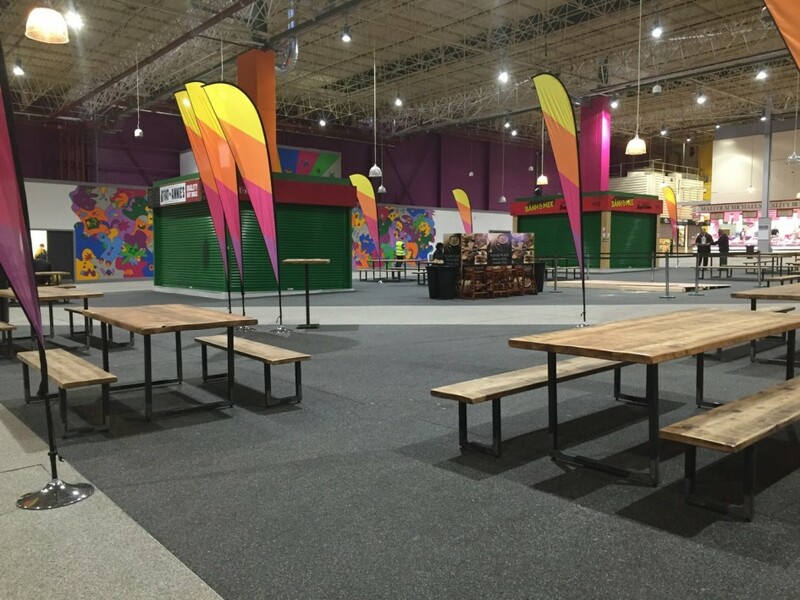 With the expected footfall to the market to increase by 20,000 people per week, a hard wearing, easy to maintain yet attractive system was needed to complete the redevelopment. 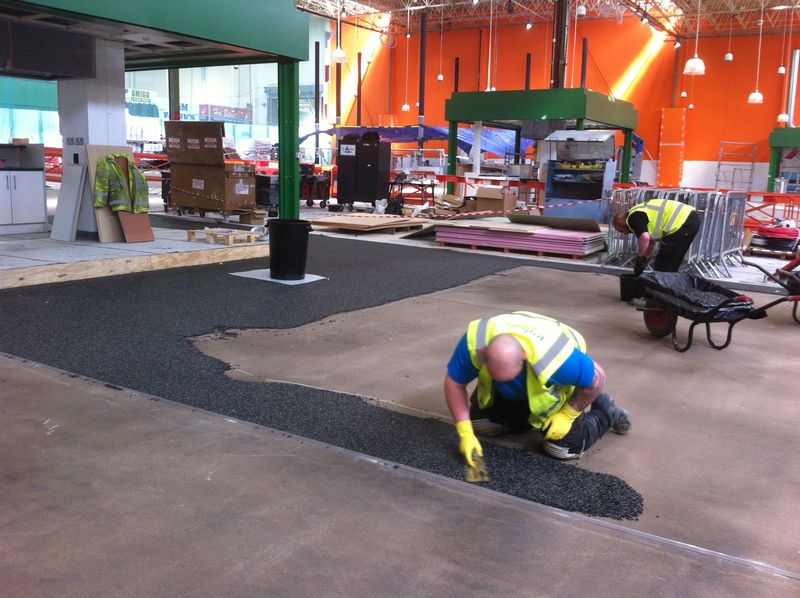 Leeson Polyurethanes’ sales management team worked closely with the main contractors as well as with members from Leeds City Council to design the optimum product and application to coordinate with the specification. LPU continued to support the installation team as the project was completed. 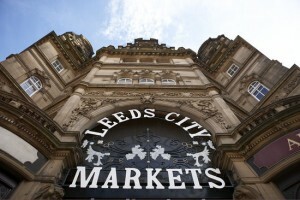 The investment in the area has seen Leeds become one of the top shopping destinations in the UK.